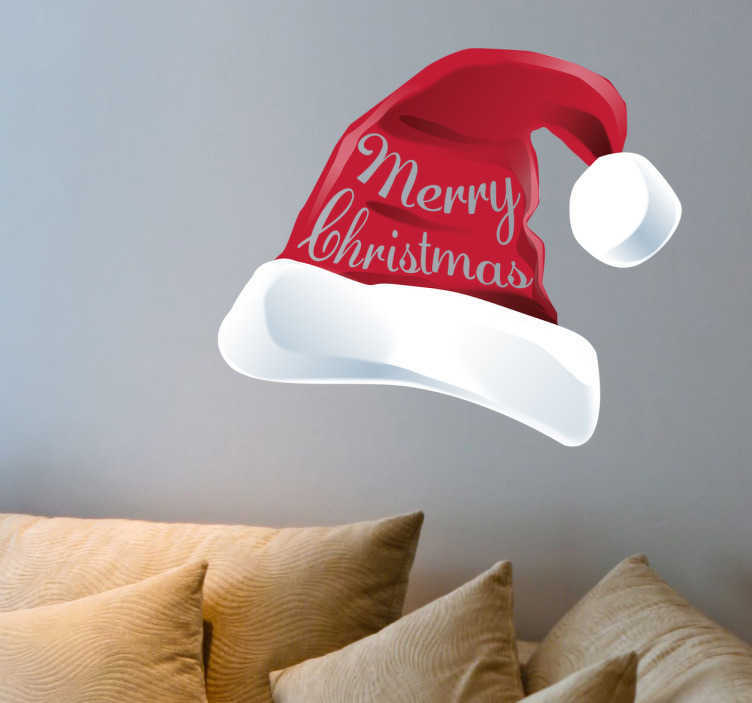 This Santa hat wall sticker is the perfect decoration for Christmas. Get the right atmosphere in your home with this iconic decal. Produced in high quality vinyl and available in customized sizes to suitable for your wall.